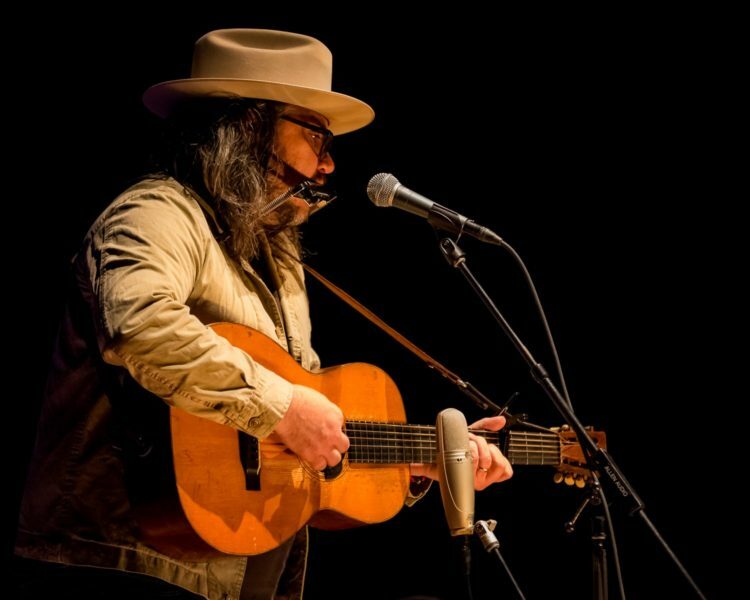 Wilco frontman Jeff Tweedy dropped the new song “I Know What It’s Like” from WARM his all-new material solo release out November 30 on dBpm Records. Watch the video below. Tweedy will be hitting the road early next year with a four soldout night run in Los Angeles in January. The rest of the winter tour will run from February until March. The presale begins on November 28 at 7 p.m. with the general public sales starting this Friday, November 30. See the full list of dates below.